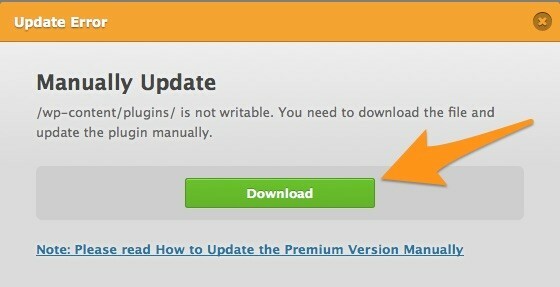 WP Fastest Cache Premium updates the plugin automatically but sometimes you can get problem about update. First of all, you need to click on update button. Download the zipped file via Download button. After download the zipped file, go to /wp-content/plugins/ and delete /wp-fastest-cache-premium and /wp-fastest-cache-premium.zip files. After delete them, click on the upload button and upload the zipped file. Now, you need to select the wp-fastest-cache-premium.zip file and extract the file. Now, you can use updated premium version. This entry was posted in Blog, Warnings on April 20, 2015 by admin.